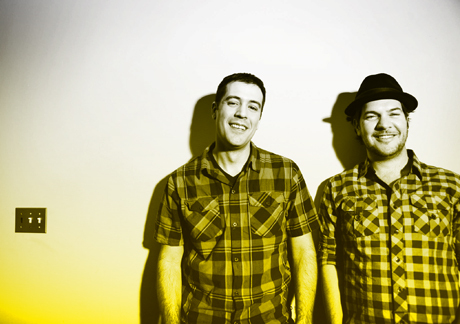 San Francisco duo WhiteNoize is comprised of DJ and Production duo Chris Harnett and David Carvalho and they have made my day with this one. This song just makes me smile. It's sunshine and awesomeness smashed together into a fast paced disco jam of a tune. Great vocals and a freaking homerun on the beachy disco sound that is dying to be played through a boombox. Hells yes SanFro.